WASHINGTON — Applications for the District of Columbia Alumni Chapter of Savannah State University National Alumni Association Scholarship Award are now available. Visit dcchapter.ssunaa.org/scholarship/ for more information or to download the official application. To receive the award, students must qualify for financial aid from Savannah State University and have at least a C+ average during their high school/college career. Financial assistance up to a maximum of $2,000.00 per year will be awarded to entering freshmen. For a returning student a maximum $1,500.00 per year will be awarded. An additional $500.00 maximum will be awarded to students maintaining a 3.5 or higher GPA, and/or scoring a combined math and verbal (critical reading) score of 1000 or above on the Scholastic Aptitude Test (SAT), or a composite score of 21 or higher on the American College Test (ACT). 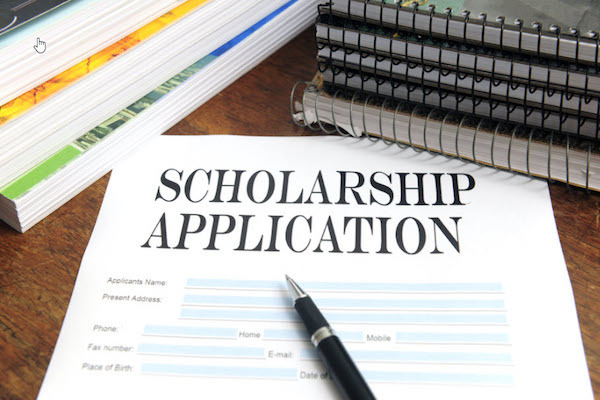 Continuing college students must reapply for the scholarship by March 31 of each year. Each year, the SSUNAA Washington DC Chapter offers the District of Columbia Alumni Chapter of Savannah State University National Alumni Association Scholarship Award to deserving, graduating high school seniors and college students residing in the Washington, DC metropolitan area, in need of financial assistance to attend Savannah State University.